Check out the over 20 flavors!! 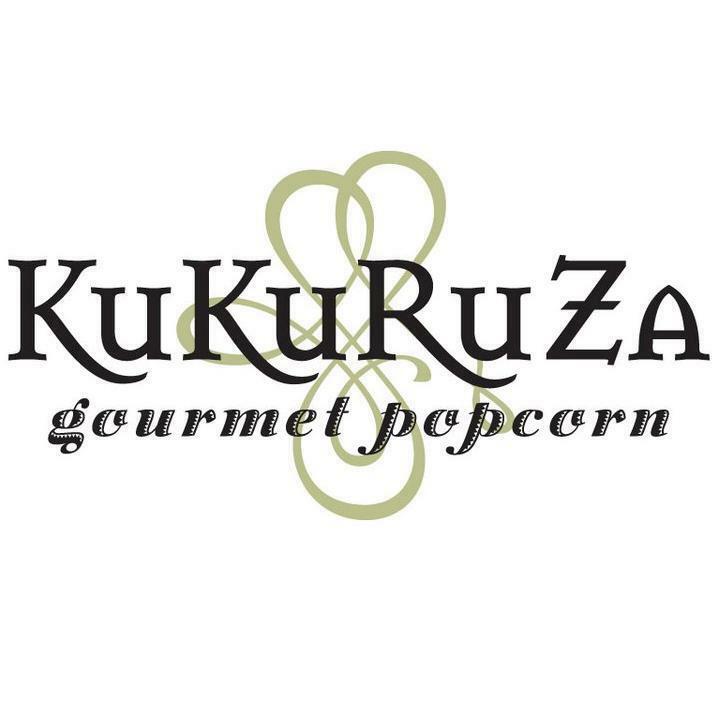 Handcrafted in Seattle WA, KuKuRuZa popcorn brings many new and enticing flavors of popcorn! I remember as a child going to the mall and having a popcorn show there where you could get various flavored popcorn. I loved that place. It has been years and years since I knew that we could get these great treats via the internet. I wanted to try a few of the basic flavors and mixed in a few that I thought sounded really unique. I tried the traditional Cheddar and the kids dove right into that one! Wonderful cheesy flavor without all of the processed taste. Black Raspberry was really a unique blend with white chocolate! Yummy. This is a picture of the Buffalo Blue Cheese mix. I loved the Blue Cheese ones and saved the Buffalo for hubby, they were a little too spicy for me. He on the other hand loved them and wished he had more! Perfect combination but for folks like me I would love to have a bag of just the blue cheese! One of the best ways to try out a variety of flavors is with the Flight Carton Sampler! You choose 7 of the flavors, and get approx 1.5 cups of each style in their own bag. Perfect to sample and see which is your favorite! When you open a packet of the popcorn it is obvious that KuKuRuZa takes great interest in ensuring a quality product. They do not 'skimp' on their ingredients. My Rocky Road was full of whole walnuts, cashews, marshmallows, chocolate and more! Quality ingredients and plenty of them! You won't be left 'wanting' with these gourmet popcorns! Great gift idea for those summer birthdays, kids going off to college, and make sure to have some on hand for your Independence Day celebrations! Enter to win a 7 pack Flight Carton Sampler! I would like to see someone make peanut butter and jelly popcorn. I would like dark chocolate mint. I'm with Jackie I was thinking Dark Chocolate and Peanut Butter. If you wanted spicy a queso cheese popcorn would be good. I like to mix milk duds with my popcorn. Mini marshmallows snd mini chocolate chips are slso good. The buffslo blue cheese sounds reslly good. Salted caramel popcorn sounds good. Hmm so many good ones already what about pina-colada! I think bacon and cheese would be interesting? Turtle! YUM! Pecans, caramel and chocolate! Bacon flavored popcorn might be interesting. I would like to see a Cajun BBQ flavor popcorn! Im going to say....maple-bacon popcorn! A new flavor that I would love would be coconut, dark chocolate crunch flavor.